With a spacious interior and deep easy access bottle pockets on either side, the Izabel Tote Changing Bag from Summer Infant is a stylish yet practical solution to carrying all that your baby needs. Inside, the bag benefits from a side-to-side divider section, a large zippered parent pocket, additional bottle holders and three mesh pockets - plenty to keep all your items organised and easy to find in a hurry. 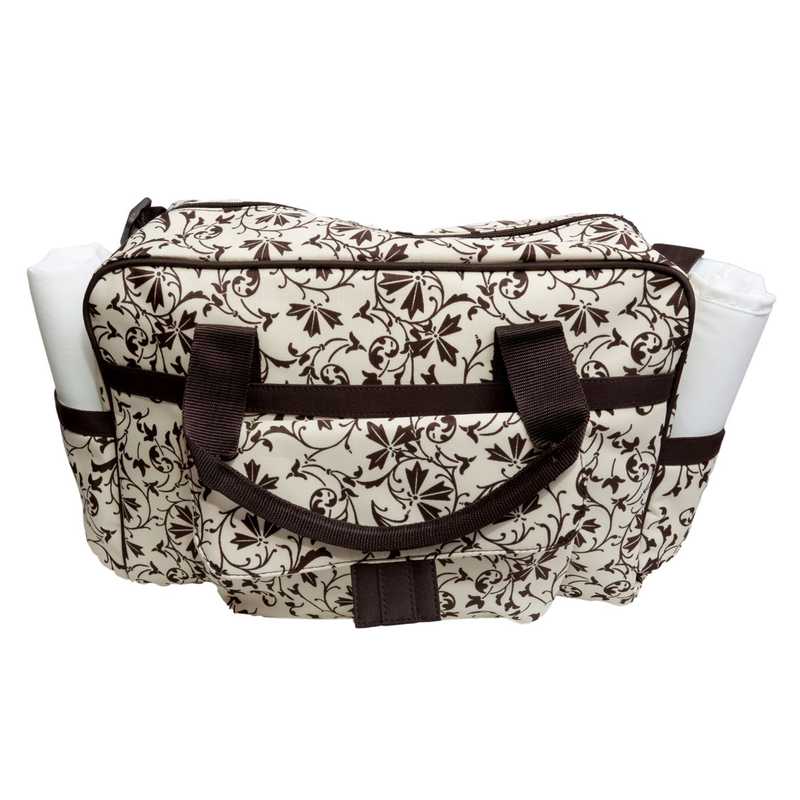 The durable zipper opening provides secure storage of contents, whereas the adjustable shoulder strap and contoured handles offer a choice of carrying styles. 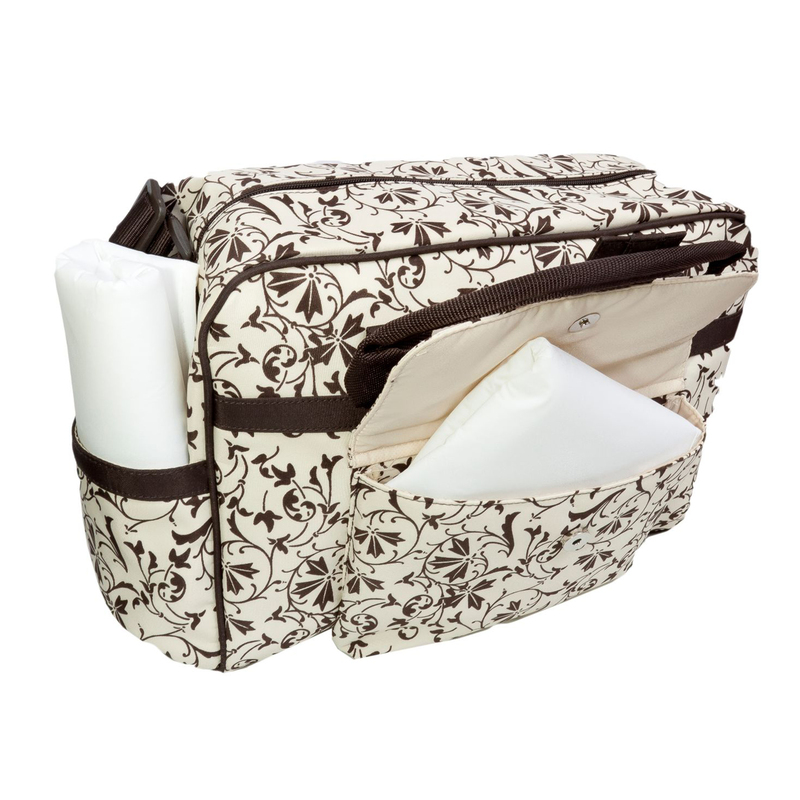 A padded changing mat is also included for hygienic nappy changes on-the-go. 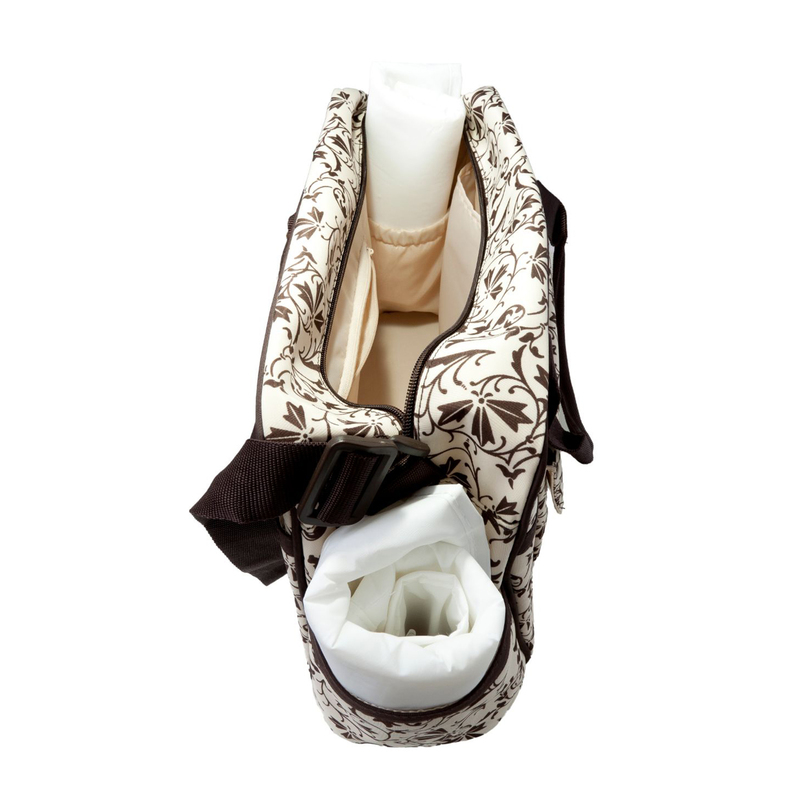 Multiple mesh pockets, full length zipper pocket, an accessory holder, and standard changing pad included inside.